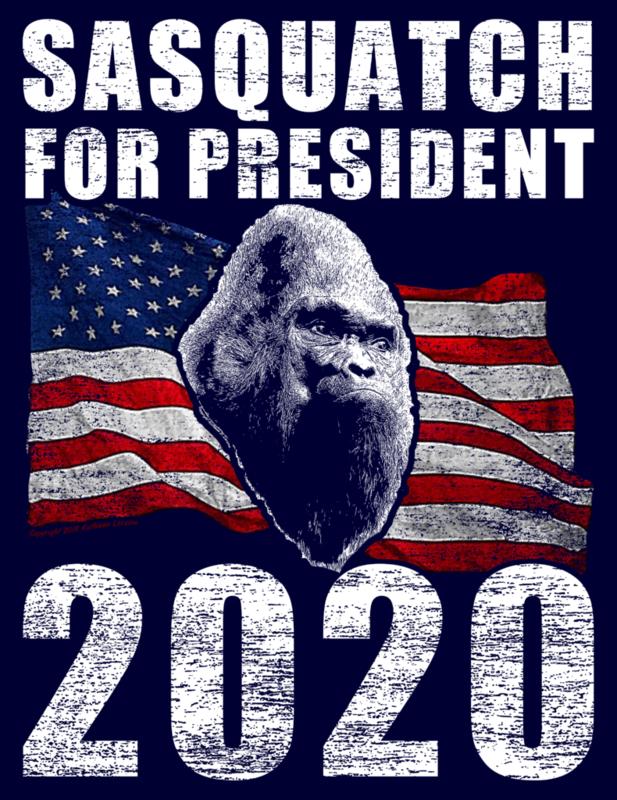 Sasquatch aka Bigfoot is running for President in 2020! Start showing your support today with this limited edition Sasquatch for President Shirt! Don’t wait – these won’t last long.